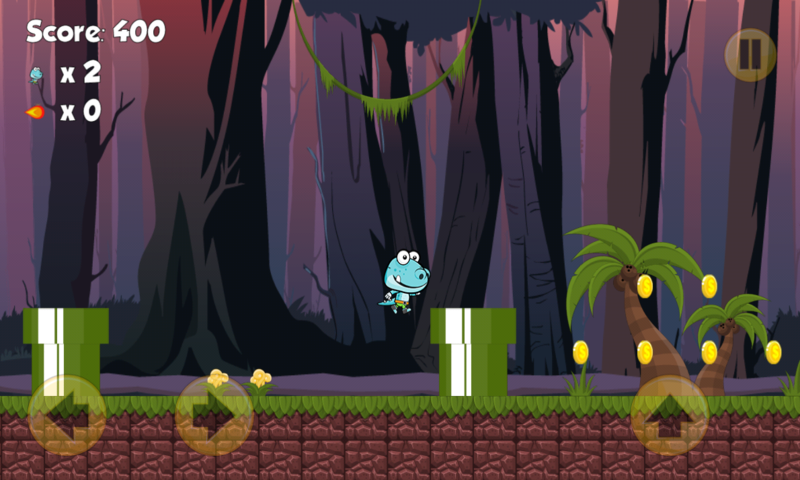 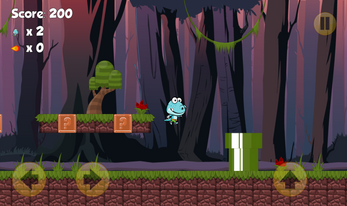 Dino World is a totally new raising experience with smooth controls lovingly handcrafted for your Android phones and tablets. 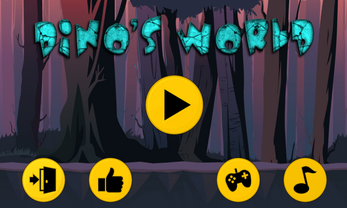 Dino World it’s a great dino kids game that is suitable for children from 4. It has fun sounds as well as playful background music that makes this game more interesting and fun. 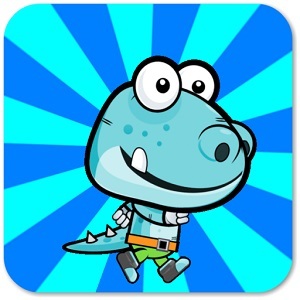 Your kids will love the wonderful dino World animals that have cute faces and funny expressions. Your kids will love the great cartoon looking high definition graphics and beautiful cartoon backgrounds. 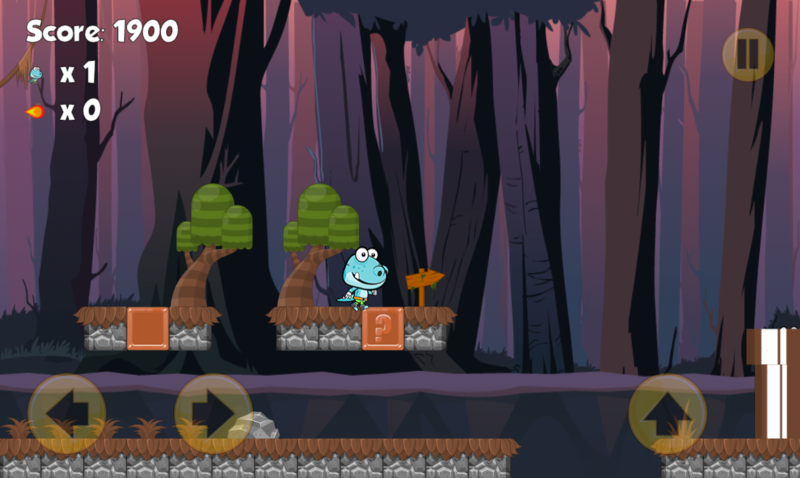 The game is made to be easily usable by children on an intuitive and comfortable learning process. 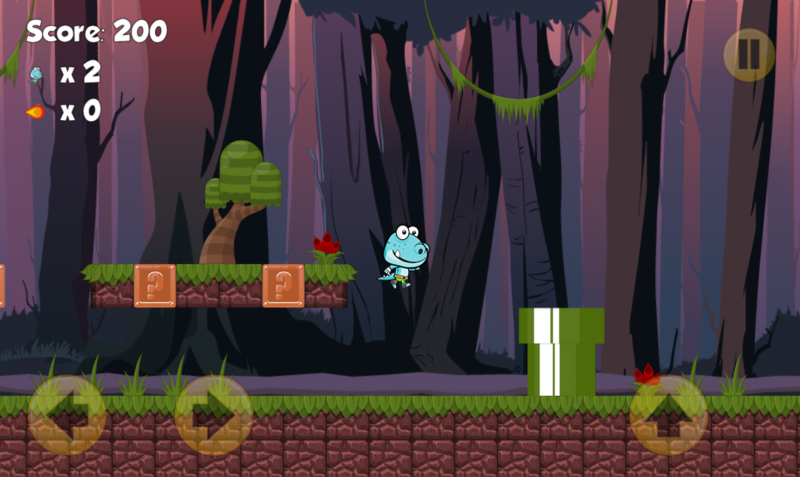 Dino World is a kid-friendly puzzle game and it is pretty simple to play and can keep your children busy for hours, but also will help them develop their problem solving and memory skills, as well as their hand-eye coordination.